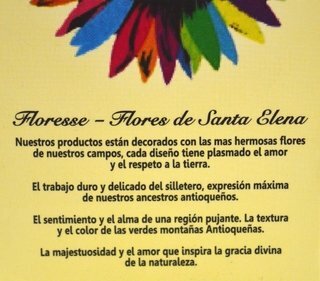 The pieces created by Floresse are handmade using colorful natural flowers; these flower are immortalized so women can enjoy their beauty for a long time. Floresse is born in Santa Elena and there it founds its inspiration, a small town very close to Medellin, a city known as the city of eternal spring, Santa Elena is recognized for a tradition of floriculture activity. 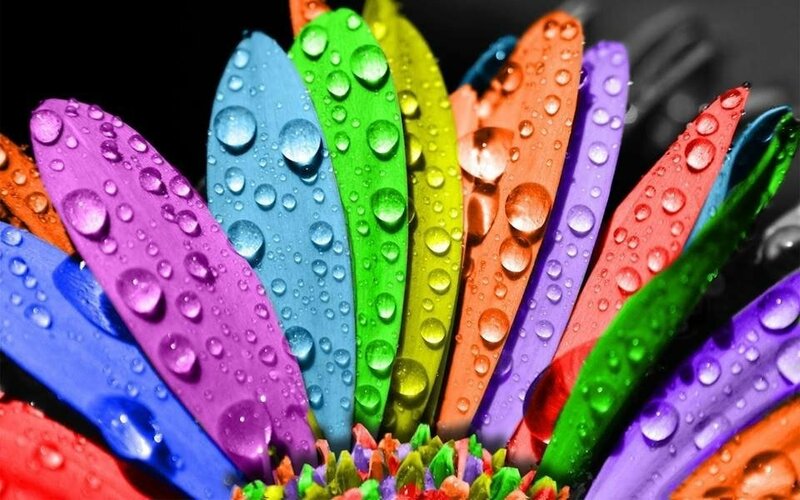 The biggest expression of their tradition are silletas, amazing art pieces created using flowers that come around once a year in a parade during the celebration of the Flower Festival. At this event the people from Santa Elena take the lead role and have being amazing us with their flower sculptures for over 50 years. 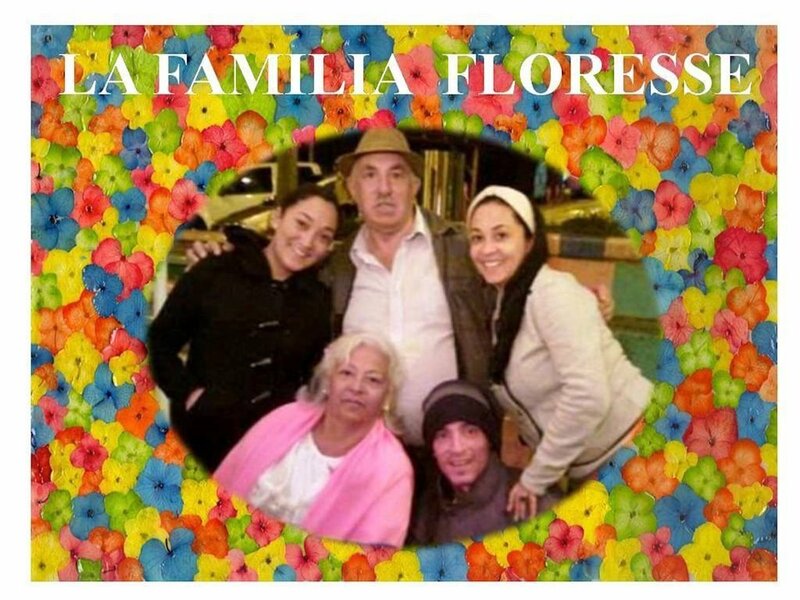 Floresse is born because of a family’s love for flowers and their beauty, the family works together with their hands, to give us this beautiful and colorful creations.